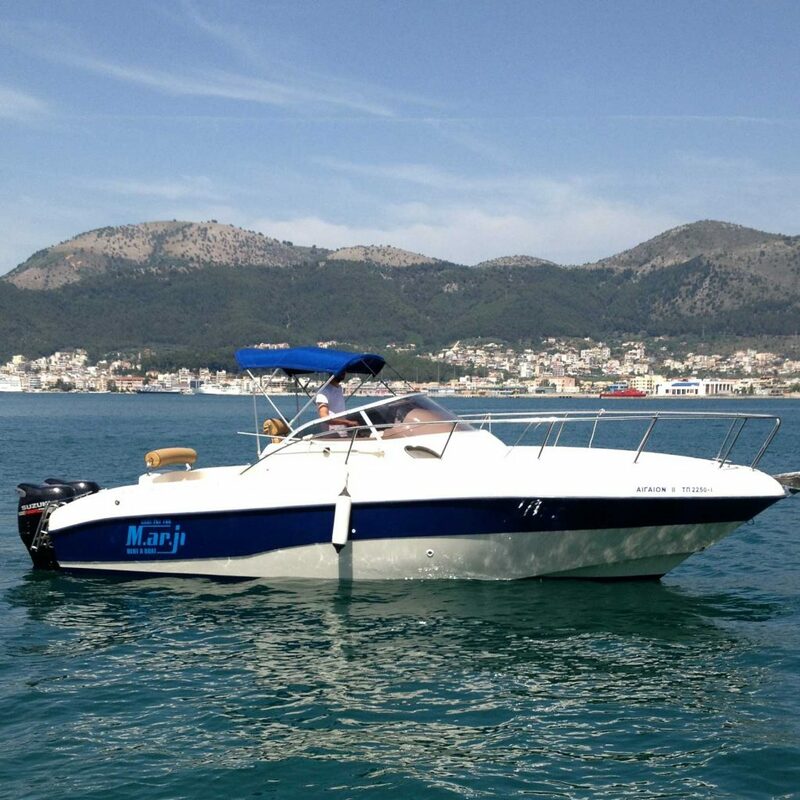 Enjoy the pleasures of the sea by renting pleasure boats. 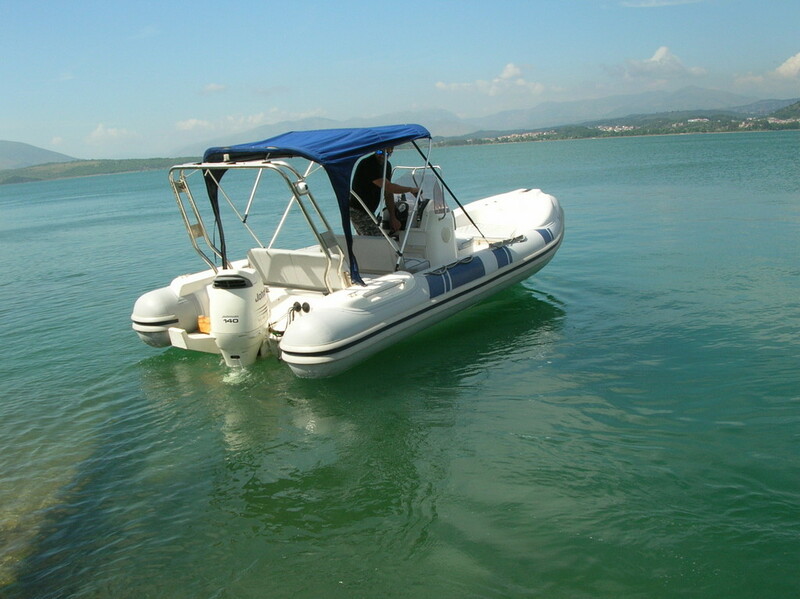 Our boats are easy to handle and can be driven without a special diploma or license. 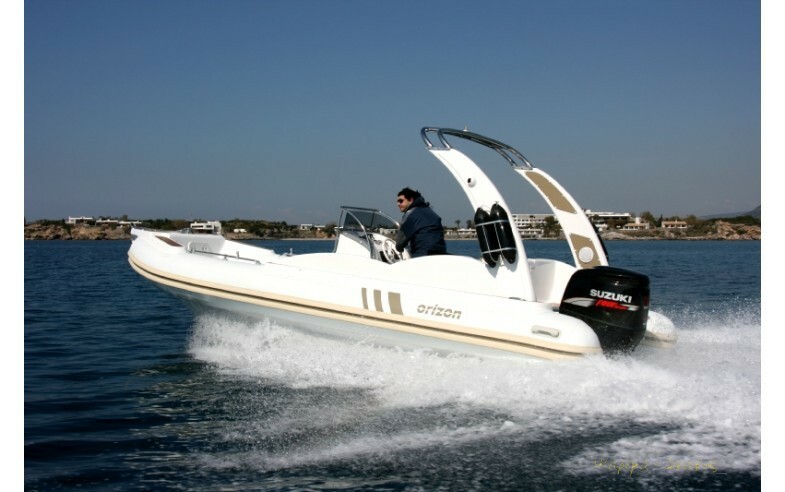 MARJI MARINE is active in the maintenance and repair of high-speed inflatable and polyester boats. 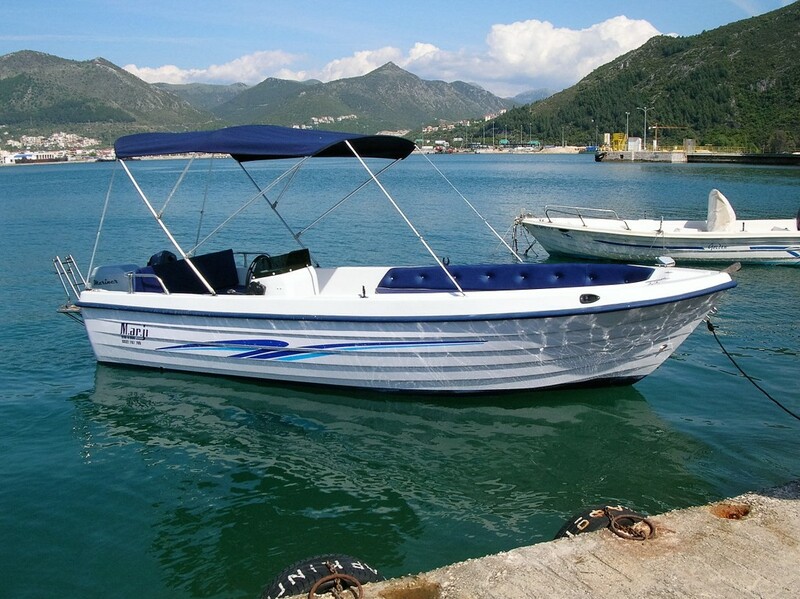 Our company operates as a second-hand ship center. 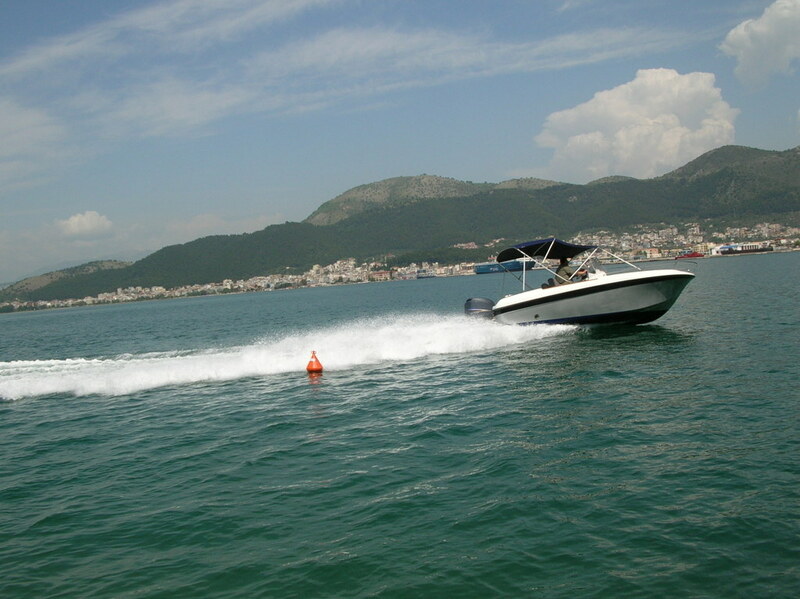 We undertake to sell your boat on a privileged place that we have in Igoumenitsa, Thesprotia. 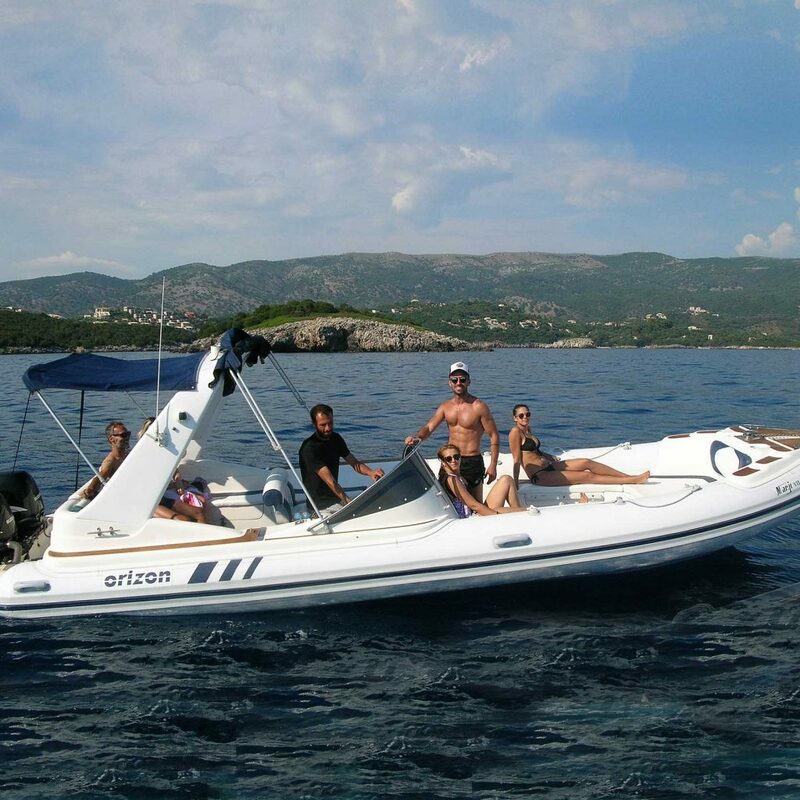 Our philosophy – We attach great importance to the proper and fast customer service, maintain a high level after-sale service and respond with seriousness and professionalism to every problem or question of the client. 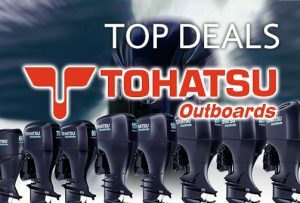 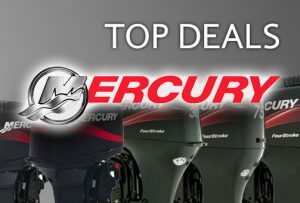 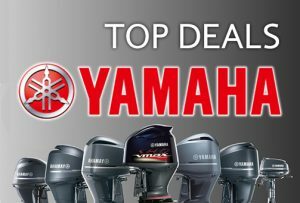 You can be sure that your boat is in good hands!